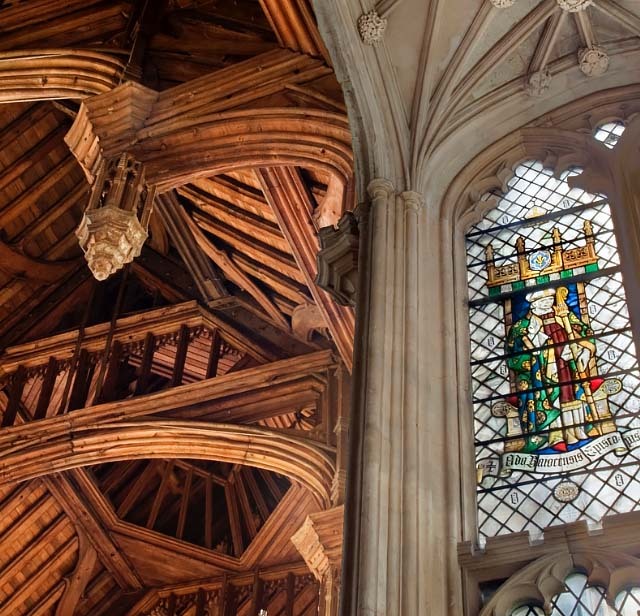 Draw back the curtain and reveal the stories behind some of London's most intriguging historic houses and buildings—and the learn of the facintating characters who once occupied them. 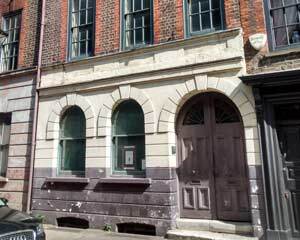 The former home of Victorian Punch cartoonist, Edward Linley Sambourne. 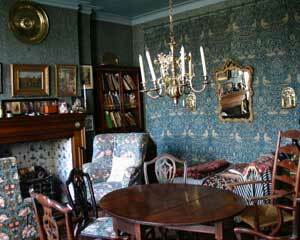 A rare example of 'Aesthetic interior' or 'House Beautiful' style. The oldest church in the City of London, founded by the Abbey of Barking in 675AD and survived the 1666 Great Fire of London. 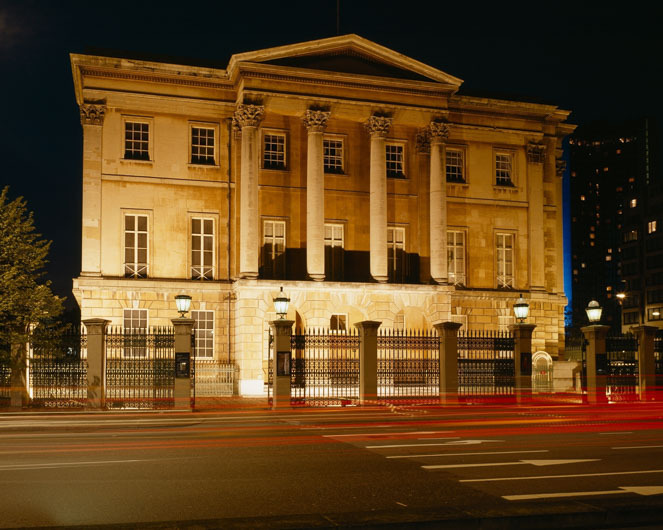 Revel in the dazzling Regency interiors, glittering treasures and fabulous art collections of the Duke of Wellington's Apsley House. 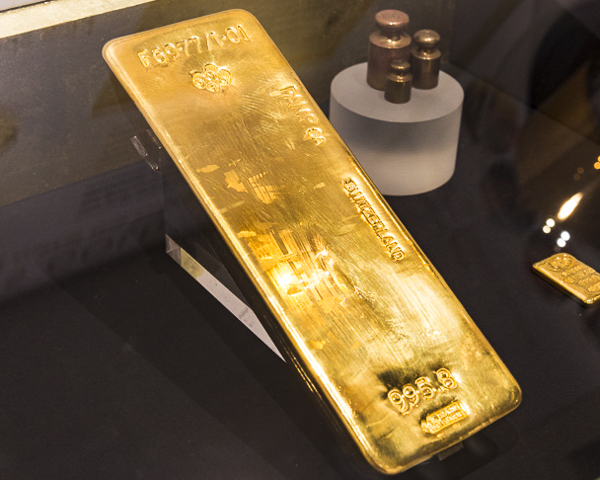 The story of the Bank's private enterprise beginnings in the 17th century — to the governing fiscal officialdom that it is today. 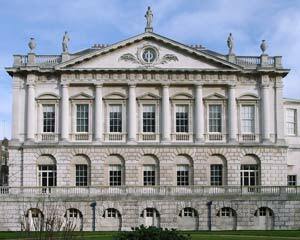 The only complete surviving building of Whitehall Palace and the site of King Charles I's execution in 1649. 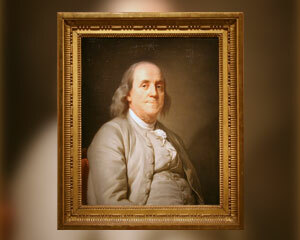 The world's only remaining home of Founding Father of the United States. A fine three-story Jacobean manor house built in 1622-3, with 19th century style furniture and paintings of the locality. 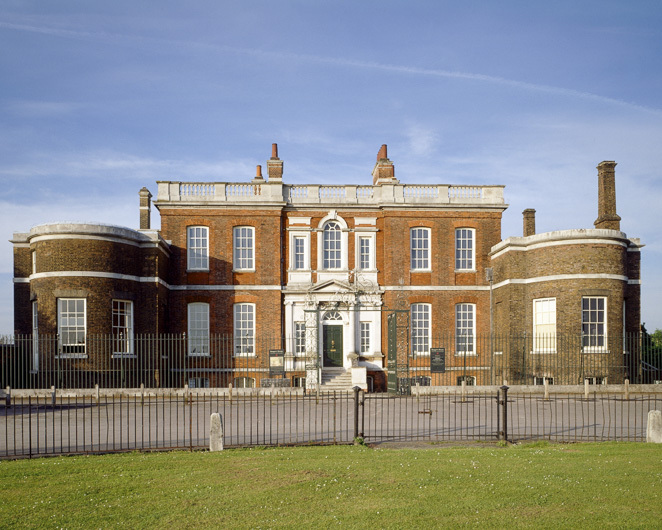 Set in Grade I listed 16th century manor house, the museum tells the history of Haringey and Tottenham from Roman times to the present day. 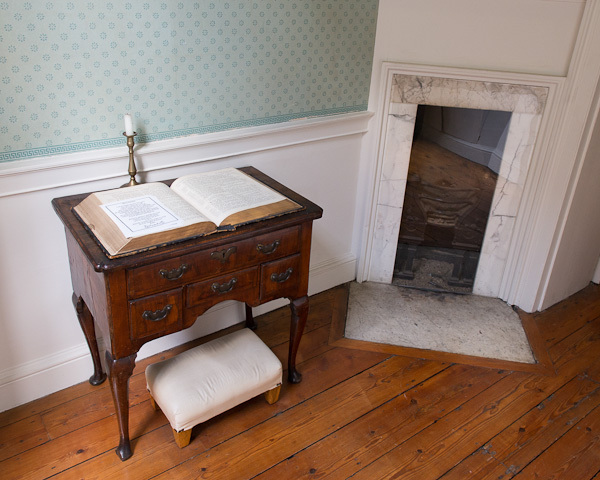 Hidden in the quiet back streets of Chelsea is the home of 19th century literary celebrity couple, Thomas and Jane Carlyle. 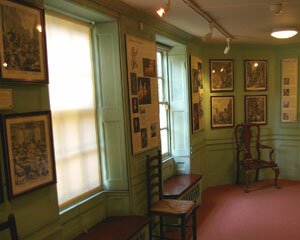 The beautiful Georgian terraced house in Bloomsbury is the only remaining London home of Charles Dickens. 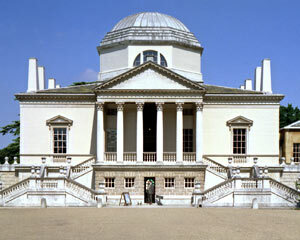 Chiswick House is among the first glorious examples of 18th-century British architecture. The secret underground headquarters where Prime Minister Winston Churchill worked and lived during the Second World War. 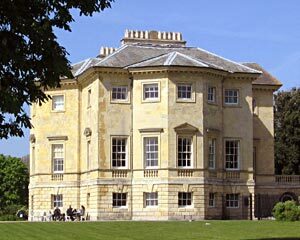 One of the finest surviving 18th century villas by the architect Robert Taylor. 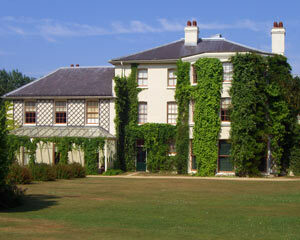 The Victorian country house of Charles Darwin where the world was changed. A Charming 300-year-old townhouse, nestled amongst a maze of courts and alleys in the historic City of London. The Georgian building with the last authentic Arts and Crafts interior in Britain. Former 17th century merchant's home with a walled garden, classic Georgian furniture and harpischord collections. Lots of local history set in a former banker's mansion. 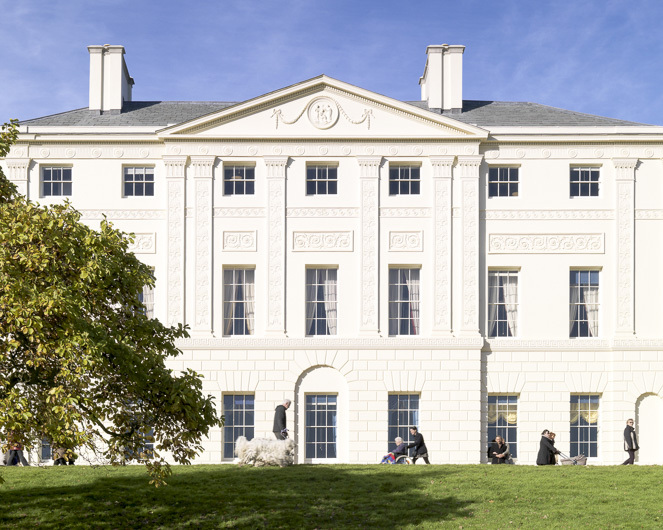 This rare and atmospheric 17th-century house sits on the banks of the River Thames in Richmond. The former home of the flamboyant King Henry VIII, is set in 60 acres of formal gardens and includes the famous maze and Great Vine. 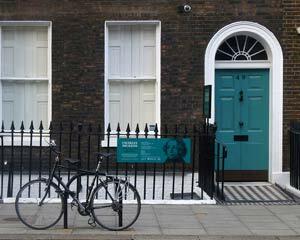 In a single street in London, separated by a wall, are the homes of two of history’s most significant musical artists. 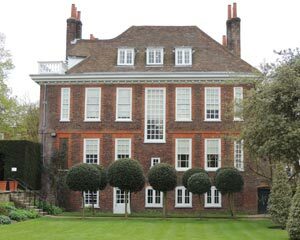 The 18th century country home of the great painter, engraver and satirist William Hogarth. 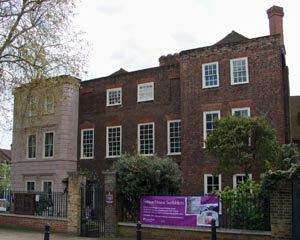 Built by Wesley in 1779, is one of London’s finest surviving examples of a small Georgian house. 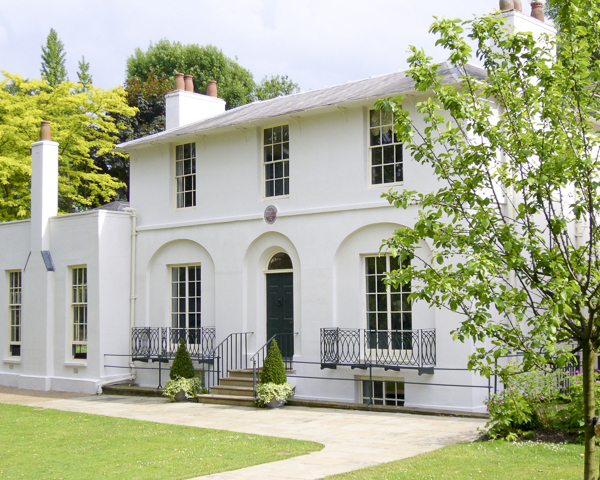 Grade 1 listed and set in a peaceful garden, this was the home of poet John Keats from 1818 to 1820. 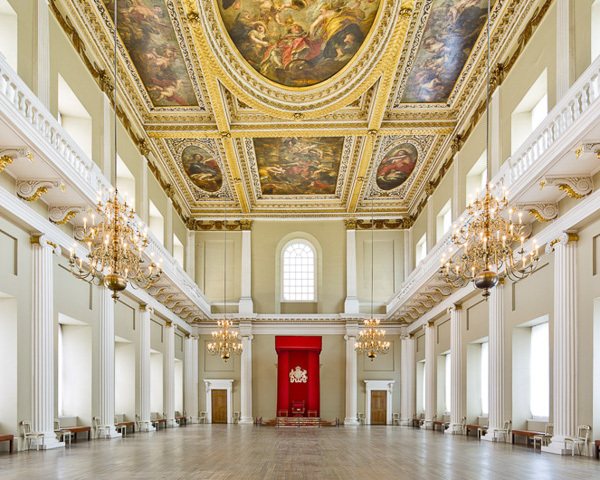 Both a palace open to the public while still home to royal family members; the Duke and Duchess of Cambridge. 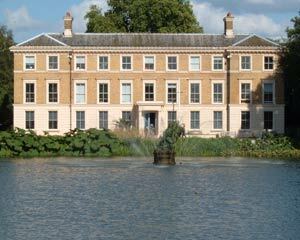 The Grade I listed, royal palace in Kew Gardens on the banks of the Thames. 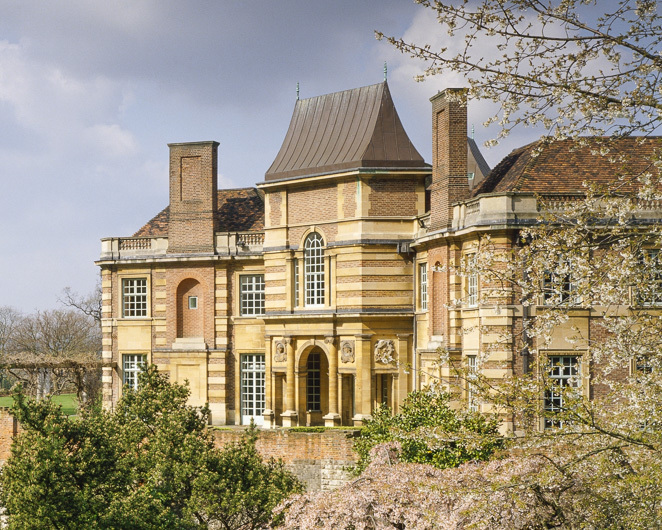 Former home and studio of the leading Victorian artist, Frederic, Lord Leighton. 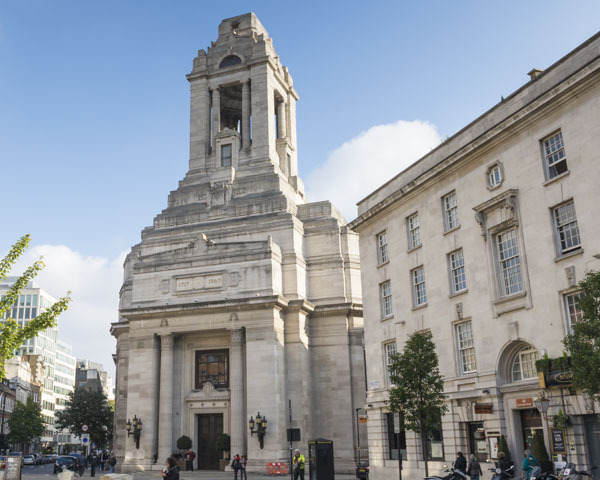 An extensive collection of objects with Masonic decoration including pottery and porcelain, glassware, silver, furniture and clocks, jewels and regalia. One of London’s most significant Victorian visitor attractions housing some of the world’s rarest working steam engines. 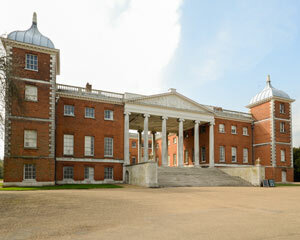 A magnificent 18th century Grade I listed Palladian villa set in 66 acres of riverside parkland. Open just a few days per year, this evocative museum explores experiences of multicultural refugees. Founded in the 12th century the Order of St John was a religious order with a duty to care for the sick, regardless of creed or country. 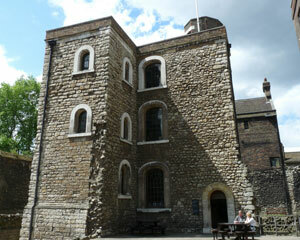 One of the few buildings left untouched by the Great Fire of London in 1666. A rustic cottage built in the late 18th century as a royal country retreat. 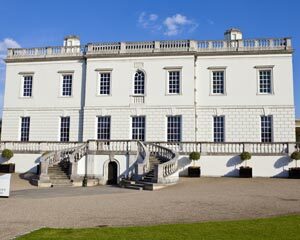 An elegant Georgian villa built in 1723 for Admiral Francis Hosier and where the Greenwich Meridian line passes through its grounds. 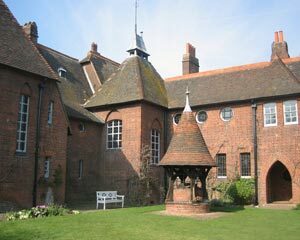 The only house commissioned, created and lived in by Arts & Crafts movement founder, William Morris. 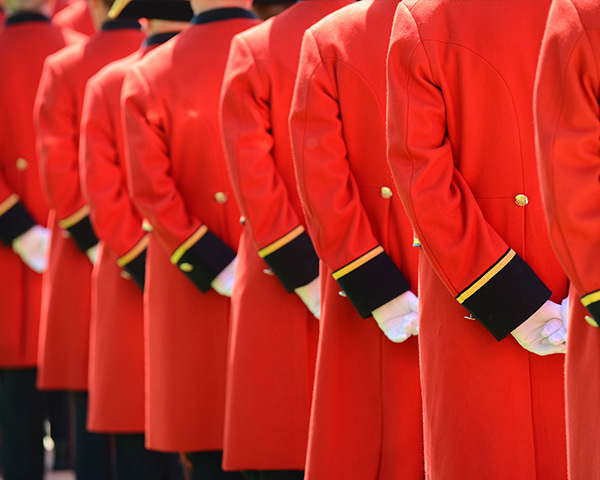 Home of the "Chelsea Pensioners" as well as a reconstruction of a typical berth, the uniform of a veteran soldier, and many other artefacts. 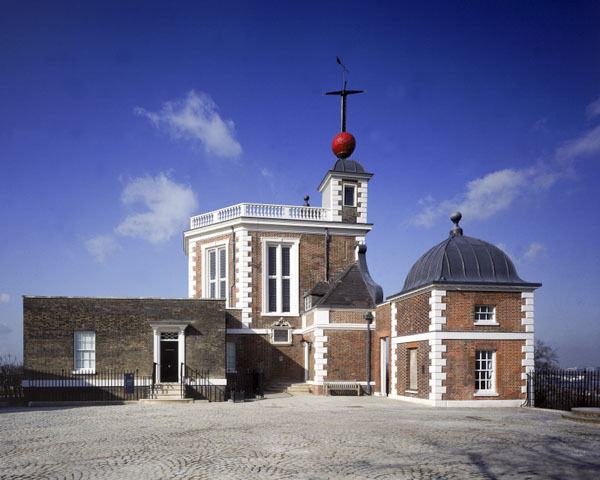 London’s only planetarium and features state-of-the-art HD projection technology, visualisations based on real scientific data and real astronomers. 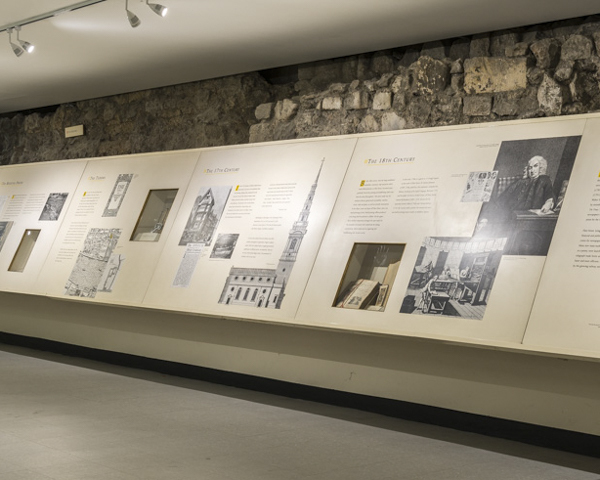 Dedicated to the famous fictional detective Sherlock Holmes situated in Baker Street. 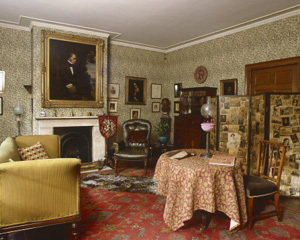 Eccentric home of the 19th century collector and architect Sir John Soane. 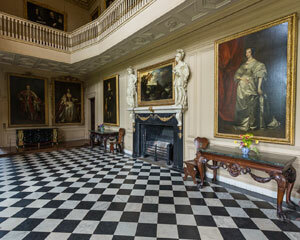 Packed with classical sculptures, paintings and curiosities. 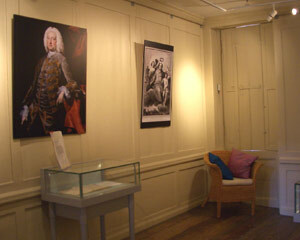 Grade II listed, 17th century house features rare examples of 17th century furniture, and memorabilia connected to the Pennington family. 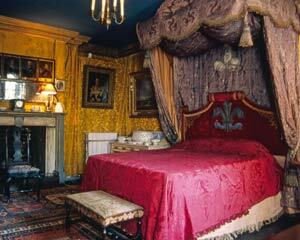 Situated in the heart of St James's, it's the only great 18th century private palace in London to survive intact. 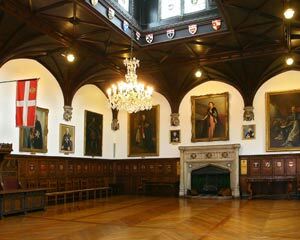 The "Museum of Fleet Street" with archaeological finds from Roman, Saxon and Medieval times. The final resting place of some of the nation’s heroes including Sir Christopher Wren, Admiral Lord Nelson and the Duke of Wellington. 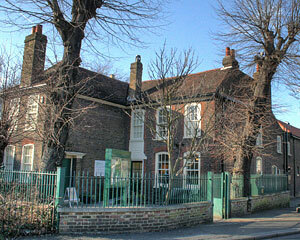 Tudor house surviving in the heart of a thriving East London community. Built by Sir Joseph Bazalgette as part of Victorian London's sewerage system, contains the four original pumping engines from 1865. 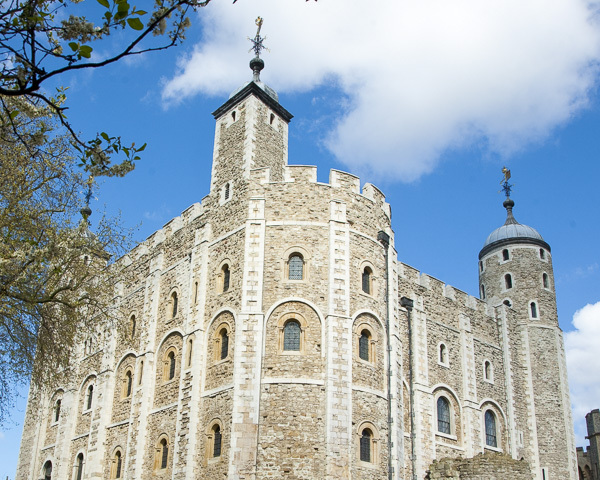 Built in 1365 as the 'Jewel House' to safeguard Edward III's silver plate and world treasures. 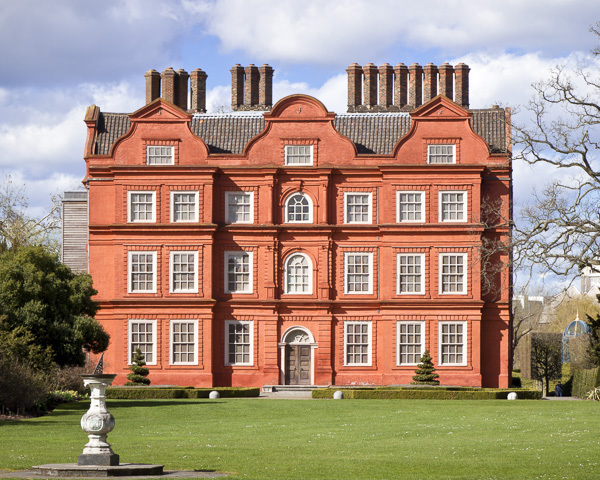 Originally the home of Charles I's queen, Henrietta Maria—the 17th century building now houses an outstanding fine-art collection. 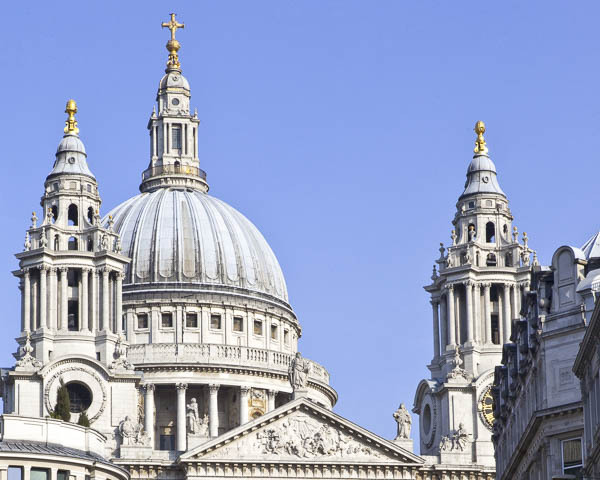 One of the most impressive structures in the capital that has stood over the River Thames since 1894. The world’s most famous fortresses and has seen service as royal palace, prison, armoury and even a zoo. 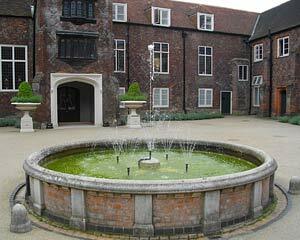 The only surviving medieval manor house of Dagenham, partially surrounded by a moat and situated in Valence Park. 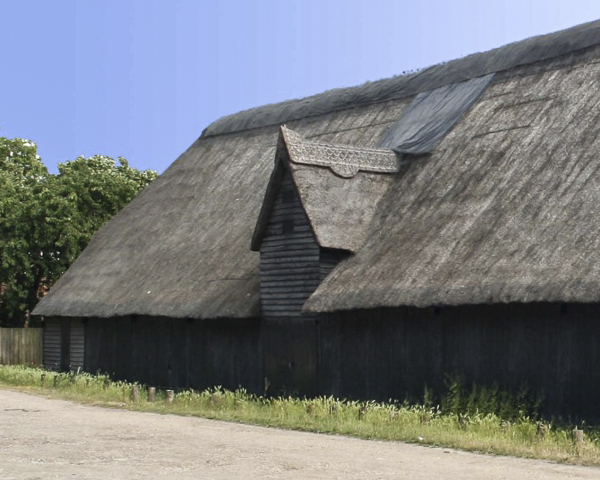 With exhibitions of archaeology and rural life. 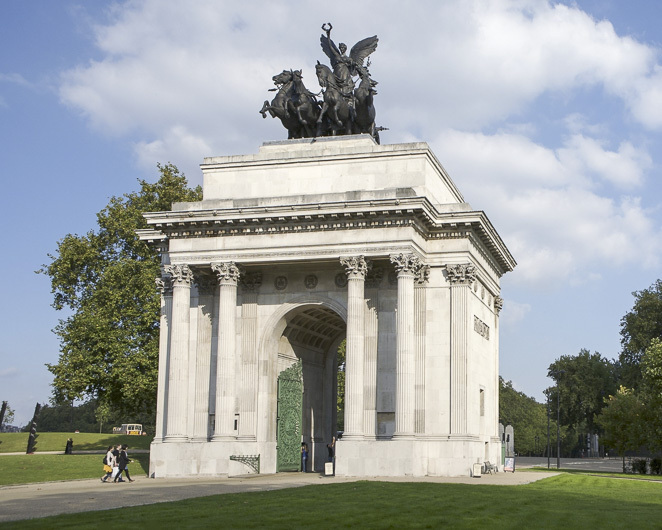 Crowned by the largest bronze sculpture in Europe—Wellington Arch is one of London's most iconic monuments. 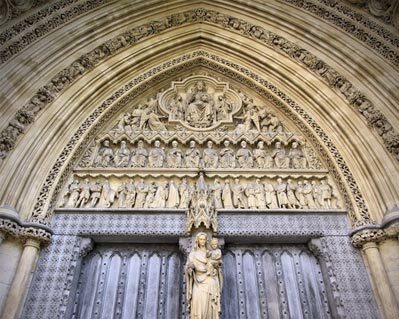 The Westminster Abbey Museum was located in the 11th-century vaulted undercroft beneath the former monks' dormitory in Westminster Abbey.